In an effort to rebuild damaged relations with its community over Fallout 76, Besthesda announced over Twitter today that it is arranging to manufacture and distribute canvas bags to fans who purchased the game's Power Armor Edition. Fallout 76 has been a PR nightmare for Bethesda, the company responsible for the popular Fallout franchise. Fans were initially disappointed that the next game in the series would deviate from the franchise's single-player story formula in favor of an online multiplayer experience. The game dashed the hopes of many more when it launched on November 14 to universal criticism. 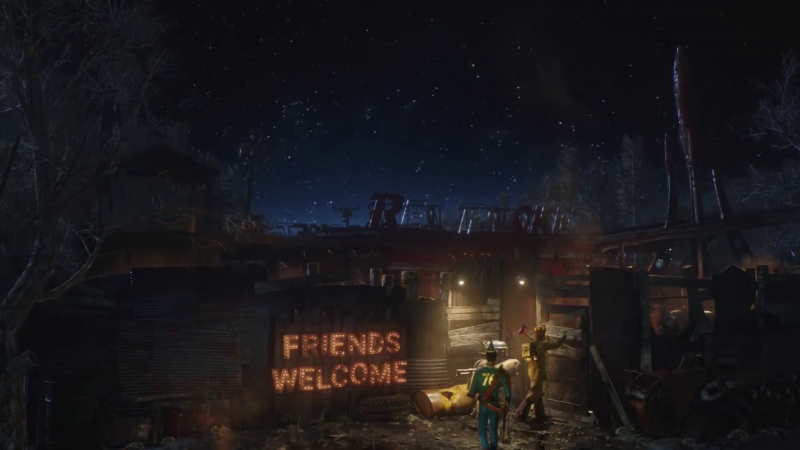 Game Informer's Andrew Reiner gave Fallout 76 a 6 out of 10 and said it was "teeming with irradiated beasts and technical issues." The issues following the game only grew when Bethesda remained silent on its plans to improve the technical issues and seemly refused to refund upset gamers. This refusal kicked off a possible class-action lawsuit which claims the game's technical issues make it unplayable. 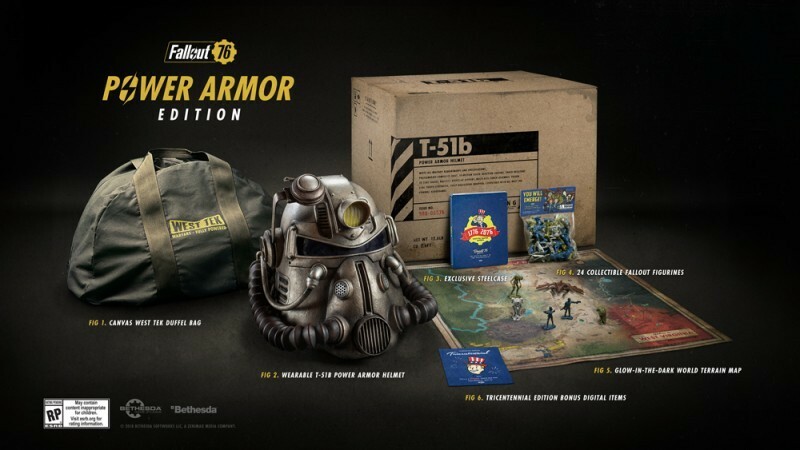 On top of everything else, players who had ordered the Fallout 76 Power Armor edition discovered that one of their special edition items - a collectible canvas bag - had been swapped out with a cheaper nylon one. One fan's experience with Bethesda's customer service went viral when he posted a conversation he had with a representative who said Bethesda wouldn't do anything to rectify the situation. Though Bethesda did offer 500 atoms (Fallout 76's in-game currency) to anyone who was disappointed, the deal did little to stem gamers' anger since the in-game currency amounted to only $5. The compensation wasn't even enough to cover the in-game outfit that comes with the canvas bag. If you bought Fallout 76's Power Armor Edition and are hoping to receive a canvas bag, head over to https://beth.games/2QDropM and submit a ticket before the end of January.